And certainly one of the biggest draws of this new Mortal Kombat game is that the cast of characters will be bigger than ever, with the likes of martial artist Liu Kang and the sinister Reptile making a return, plus new characters like the fearsome Kotal Khan making a debut. Also, one interesting gameplay novelty is that each character will have 3 variations, which players choose when they select the character. This allows you to play the character in completely different ways, for instance a returning character such as Kitana has a variation which allows her to use the move set of Jade, a character of previous Mortal Kombat games (and who won’t be a playable character in Mortal Kombat X). 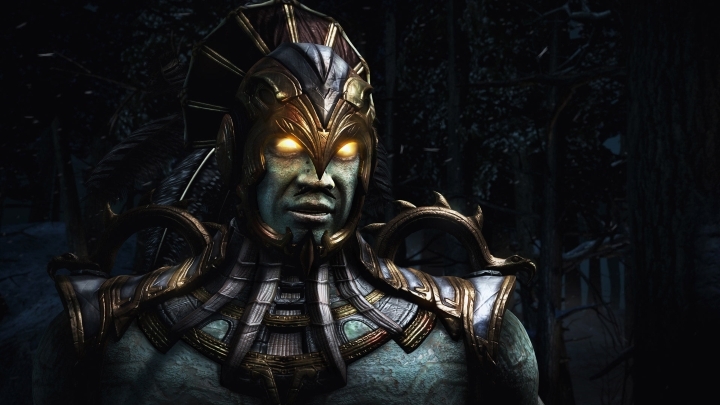 So without further ado, here follows a list of the top new characters that will be seen in Mortal Kombat X. Note: Contains minor spoilers. Mortal Kombat X is rated ‘M’ for Mature in the U.S. and PEGI-18 in the United Kingdom. If you played the previous Mortal Kombat game, then you know that cocky movie star Johnny Cage had a crush for special ops agent Sonya Blade. And despite his clumsy attempts at romance, they eventually hit it off. 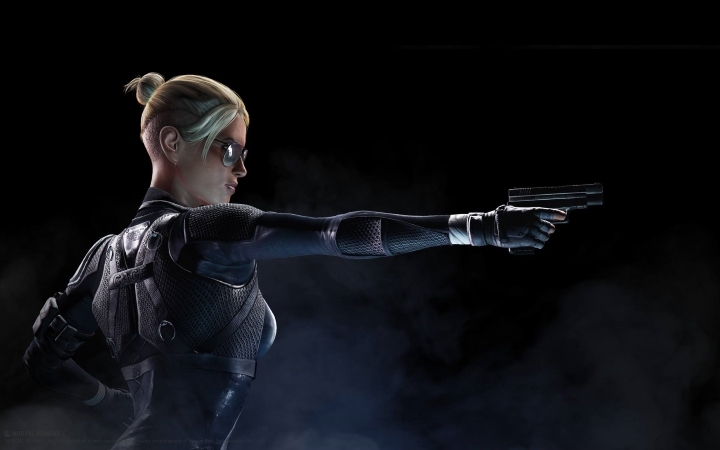 Well, their daughter Cassie Cage is one of the new fighters in Mortal Kombat X, and she can certainly hold her own in a fight, and is just as mean a combatant as Johnny Cage or Sonya Blade (who, of course, also feature in Mortal Kombat X). The Witcher 3 Offers 200 Hours of Gameplay: Is It the Longest Game Ever?